Stars don their most stylish outfits! Beyoncé, Reese Witherspoon, Kylie Jenner and Britney Spears, who debuted a new ensemble at her Piece of Me show in Las Vegas, were just some of the stars to share photos of themselves rocking fashionable new styles. 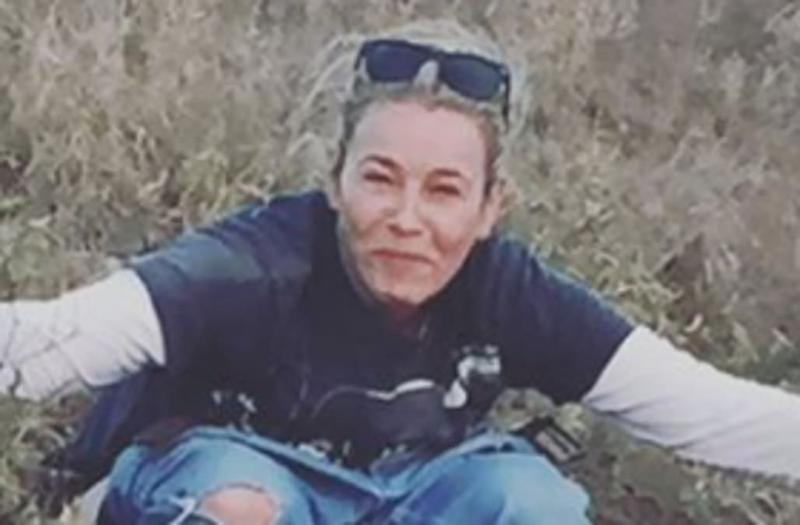 Meanwhile, Blac Chyna, Kendall Jenner, Ariana Grande and Nicki Minaj were among the stars to share fun selfies on Instagram this week, while Chelsea Handler posted a photo of herself going to the bathroom in the wilderness, as one does. I still can't find this ducking eclipse. I've looked everywhere. Time to tan that tummy Mama!!! It's her first time in a 👙1984!!! Sun's out, 👅 out....Who's ready for #eclipse2017?